While most of the people are obsessed with the high-end wearable products, there are some great, cheap smartwatches that can perform brilliantly. 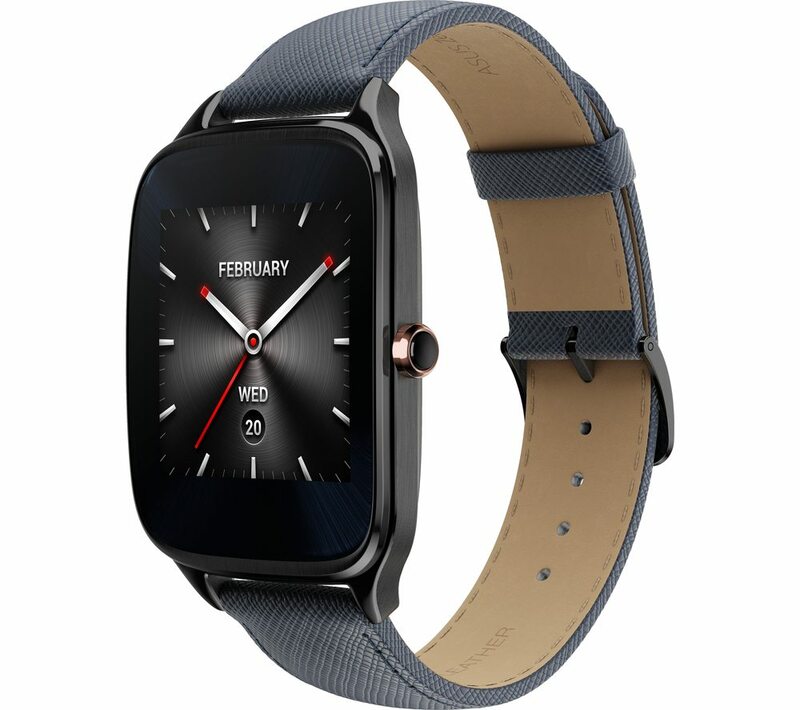 In this smartwatch for Android list, you will find the top 3 cost-effective wearables in the current market. Take a look at them. 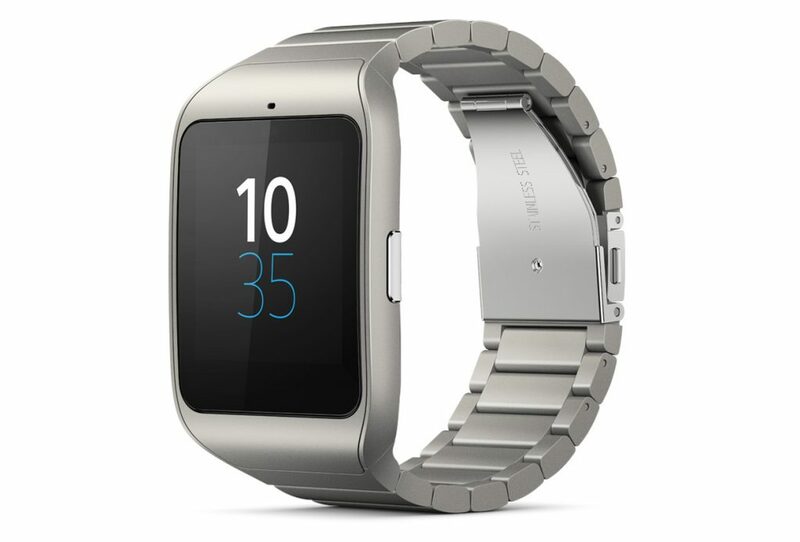 Sony Smartwatch 3 is one of the most popular wearable devices on the market. Thanks to its great design and cheaper price tag of only $149.99. It features GPS for tracking all of your outdoor fitness activities. It also features NFC, which allows you to make contactless payment through Google Wallet. With the 420 mAh battery, it can last more than two days. Overall, it’s an amazing smartwatch for Android. 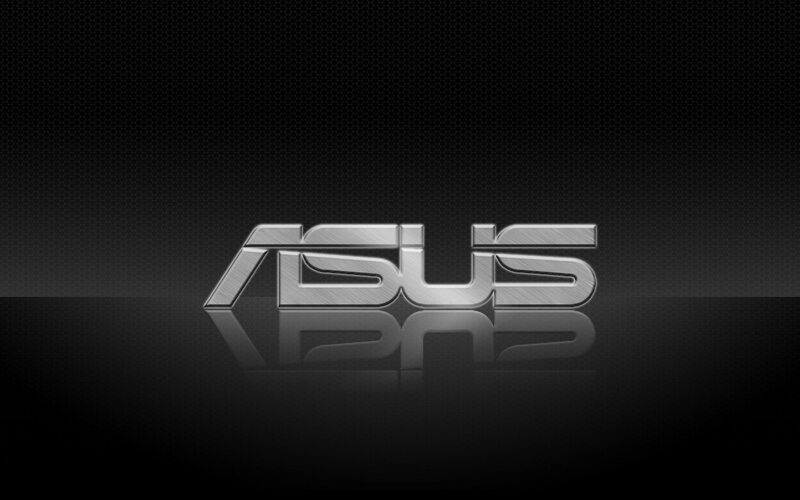 The Asus Zenwatch 2 may not compete against the top wearable devices, like Apple Watch and Gear S2. 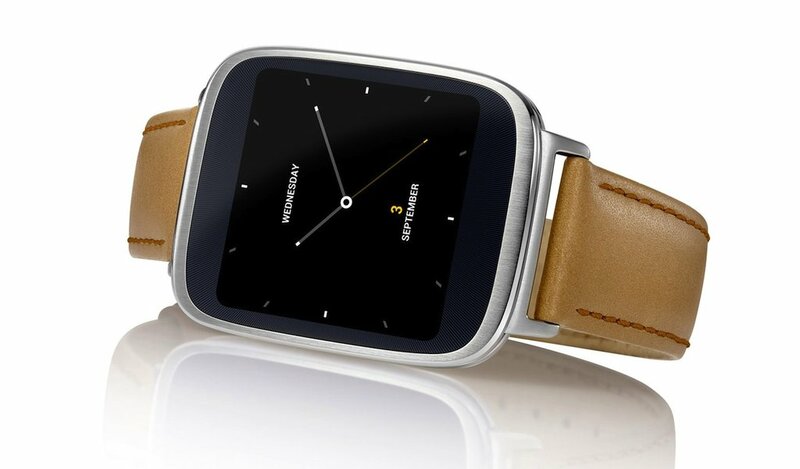 But it comes with all the amazing features of the latest Android Wear. It also has a very sleek design. On top of that, it is now available at only $129.99. Overall, it is worth of every bit of your penny. 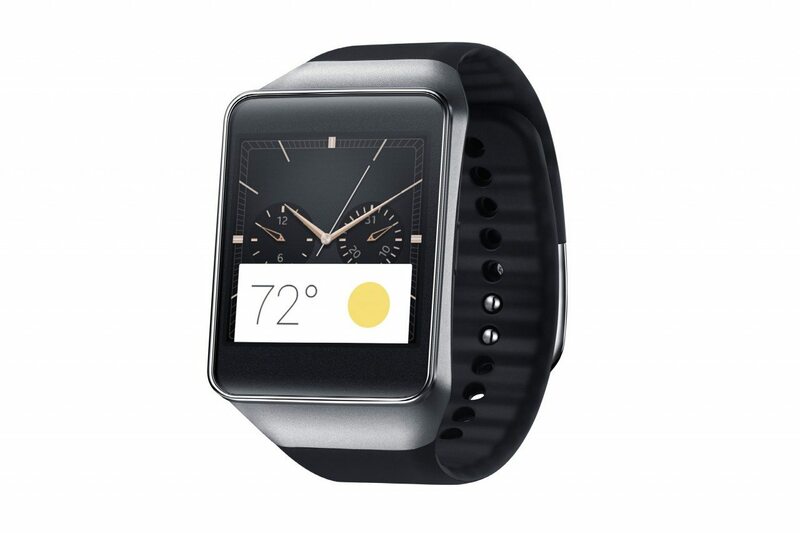 The Samsung Gear Live comes with a metal body, which looks very clean and attractive. 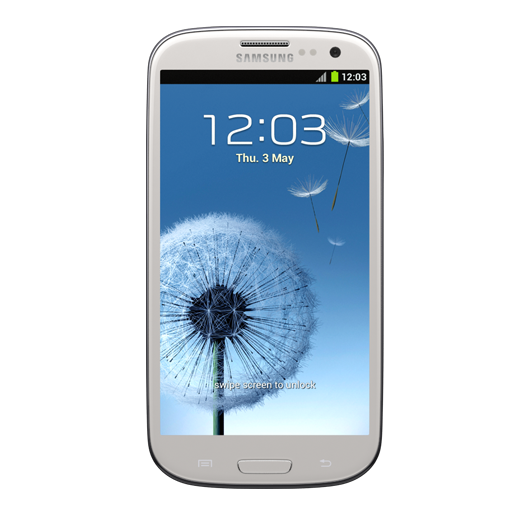 It features IP67 rating. That means, it is water and dust resistant. So, you can wear it in the rain without any issue. In terms of fitness, it is a pretty decent device. It comes with the heart rate monitor system. However, the battery performance is not up to the mark. It lasts less than a day. But still, with respect to the cheaper price of $132.60, it is an amazing device. The Pebble Classic supports not only Android but also iOS. It comes with tons of apps and faces, which make it an evergreen device. With a single charge, it can last more than a week. In terms of battery performance, it is arguably the best smartwatch for Android in the current market. On top of that, it costs you only $99.99. 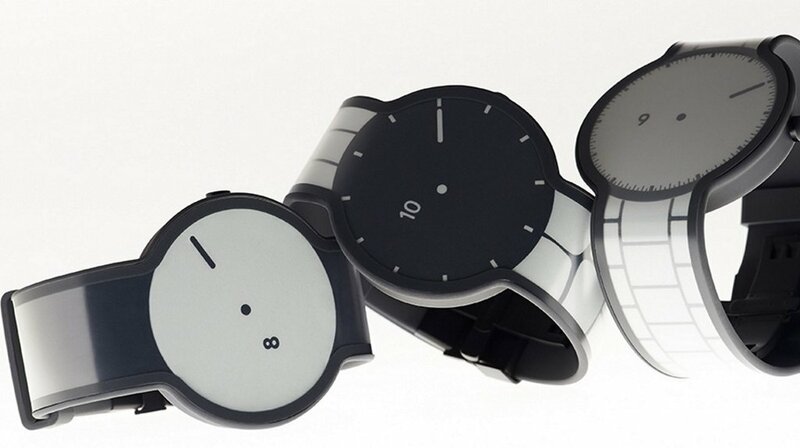 If you are looking for a cheap smartwatch with an outstanding battery, it is definitely the right choice for you. The Martian Notifier is also compatible with both Android and iOS. 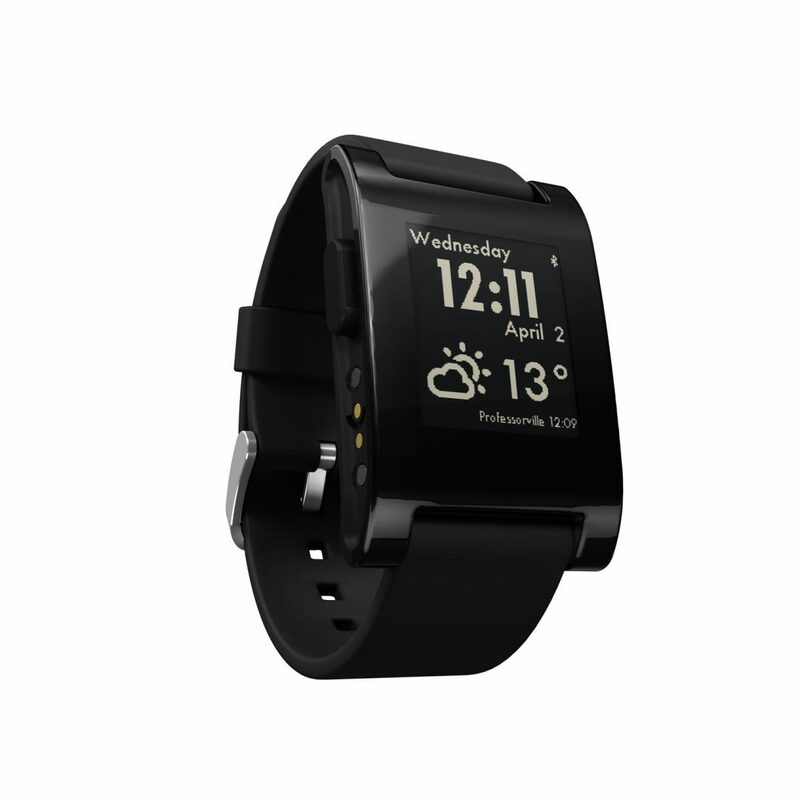 It comes with the combination of an analogue face and a small OLED display for showing calls and messages. More interestingly, it comes with an incredibly cheaper price tag of $34.64. Who doesn’t want to have such a budget friendly wearable device? 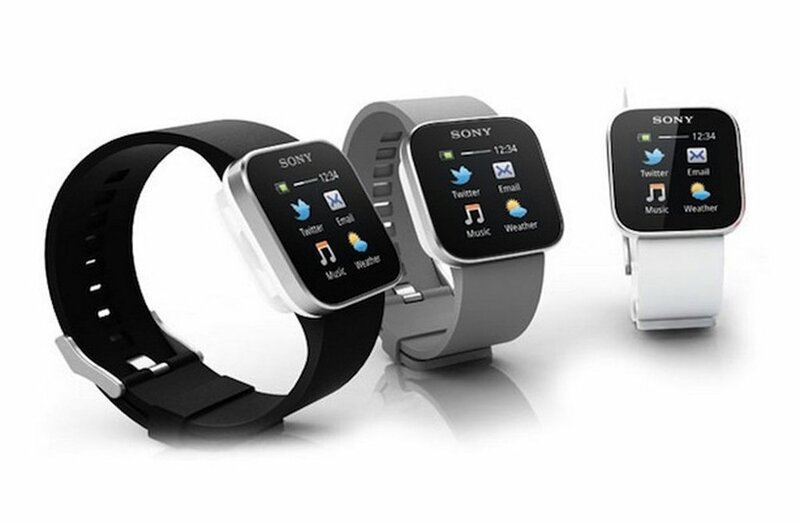 This is the end of our smartwatch for Android list. What do you think about these devices? Share your thoughts by hitting the comment button.